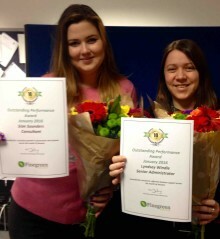 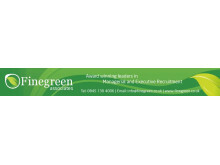 Finegreen shortlisted as finalists for Agency of the Year at the Recruitment Marketing Awards! 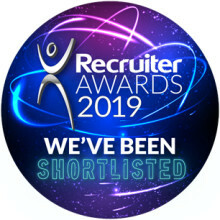 ​We are thrilled to have been shortlisted as a finalist for Agency of the Year at the Recruitment Marketing Awards, taking place on 13th July at The Brewery in London. 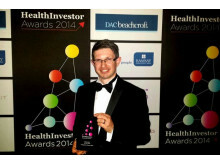 Finegreen at the HealthInvestor Awards 2016! 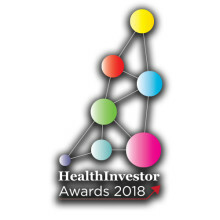 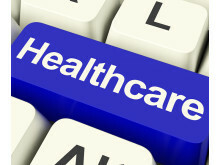 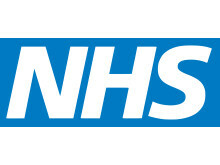 Following a terrific first day at NHS Confed, some of Finegreen team are at the Grosvenor House Hotel in London tonight for the HealthInvestor Awards, where we're a finalist for Recruiter of the Year! 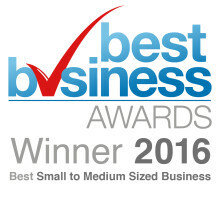 Fingers crossed! 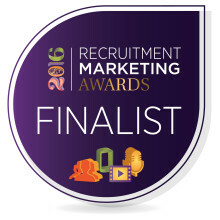 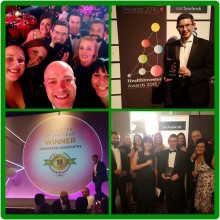 Finegreen shortlisted for Agency of the Year at the Recruiter Awards 2016! 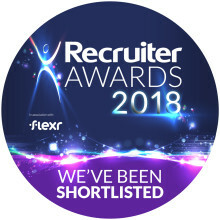 We are thrilled to be shortlisted today as a finalist for the Recruiter 'Agency of the Year 2016', with the winners being announced on the 4th May in London. 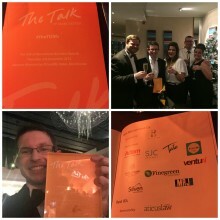 We were thrilled to be named Best Recruitment Company at the Talk of Manchester Awards last night, held at the Mercure Hotel in Manchester. 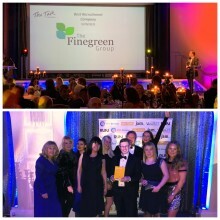 Vote now for Finegreen as Best Recruitment Agency at the Talk of Manchester Business Awards! 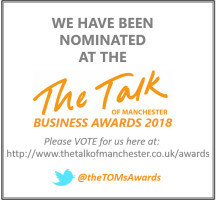 We're thrilled to be shortlisted for Best Recruitment Agency at the Talk of Manchester Business Awards, taking place at the Mercure Hotel on 3rd December. 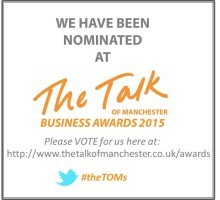 Voting opens today and closes at 5pm on 6th November.